Smart city, as a developing strategy for a global economy, has been initiated in many countries and presented the booming future. There are various researches suggesting that a blockchain is an indispensable tool for smart city construction, but how to adopt it to smart city strategy is not certainly solved. 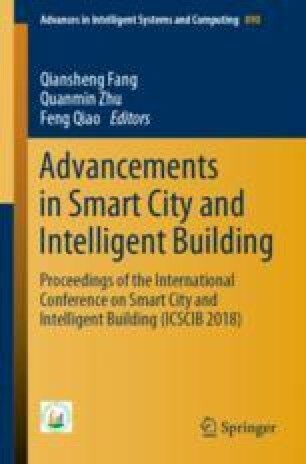 The study here aims to propose a scheme of employing the blockchain in smart city strategy with the theory of Knowledge Governance and Dynamic Alliance, of which the former is focusing on reducing the organization of dynamic alliance, deciding the information transmission in blockchain, and the latter is organizing the smart services by promoting the knowledge innovation and competition and quickening the smart solution with blockchain in city. The scheme is analyzed and its function is detailed at last in order to help explain how it works for guiding and planning the smart city model.